In Toronto and Newmarket, Dr. Richard Rival offers a full selection of medical spa treatments for professional non-surgical facial rejuvenation. 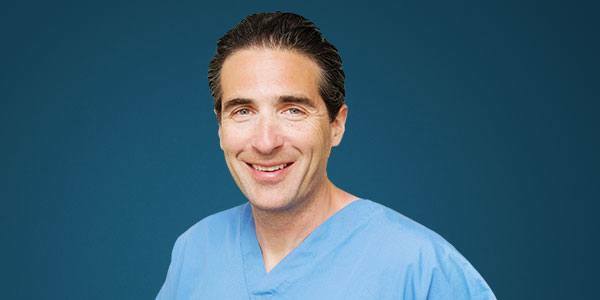 A facial plastic surgeon, Dr. Rival personally performs injectable treatments such as BOTOX COSMETIC®. BOTOX COSMETIC can smooth out lines and creases caused by facial muscles. Injectable Fillers provide a variety of improvements such as softening wrinkles and sculpting lips. Dermal fillers such as JUVÉDERM® and Restylane® can help Toronto patients rejuvenate the mid-face area at the same time as surgery to improve the appearance of the neck and jawline. Combining procedures can be part of an overall facial rejuvenation plan to help you achieve the best, most natural-looking results. Our goal is to provide the highest standard of quality and professional care available. Many of our patients choosing facial plastic surgery select a skin care treatment to maintain their cosmetic results. For a comprehensive evaluation of your skincare needs, request a consultation using our online form or call us toll-free at (866) 229-3223.